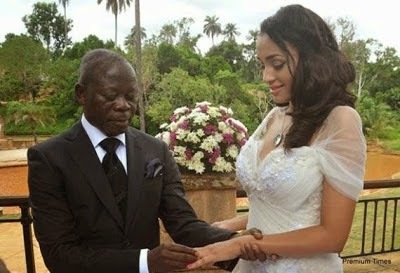 Yesterday May 15th, Edo state governor Adams Oshiomhole married his gorgeous wife, Lala Fortez. Speaking about her nationality and why he chose her, the 63 year old former Labour leader said; "I have seen a lot of publications, some saying that she is Philippine, Dutch and several others, but she is from Cape Verde. And that is part of West Africa. 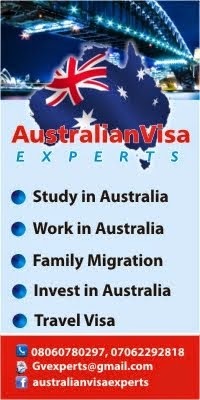 And I hope that will rest the debate of where she is from,” he said regarding her nationality.